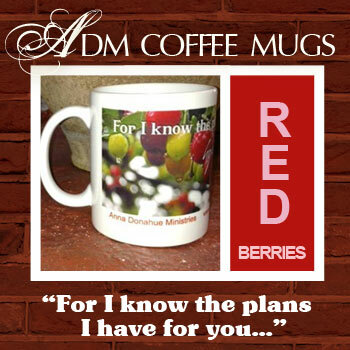 Freedom from anxiety, fear and other destructive thinking is God’s goal for each and every one of us! 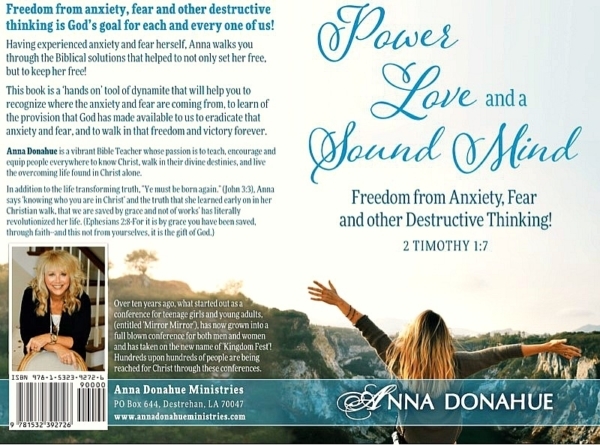 Having experienced anxiety and fear herself, Anna walks you through the Biblical solutions that helped to not only set her free, but to keep her free! 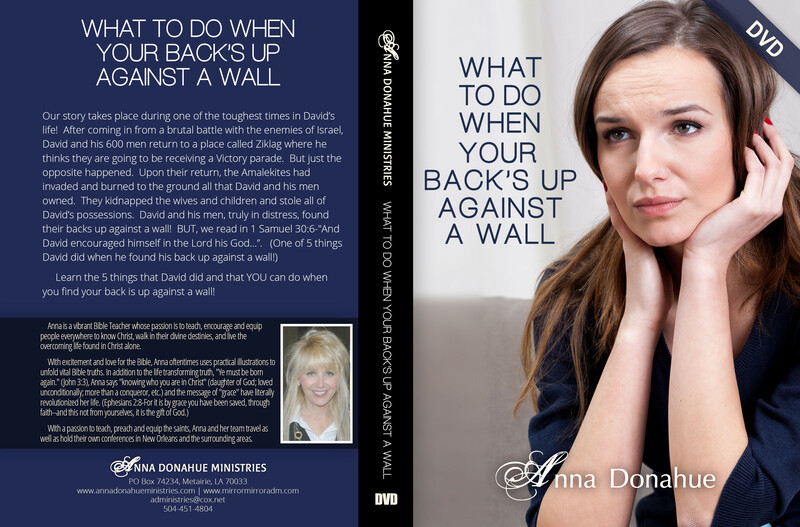 This book is a ‘hands on’ tool of dynamite that will help you to recognize where the anxiety and fear are coming from, to learn of the provision that God has made available to us to eradicate that anxiety and fear, and to walk in that freedom and victory forever! Freedom from anxiety, fear and other destructive thinking is God’s goal for each and every one of us! Having experienced anxiety and fear herself, Anna walks you through the Biblical solutions that helped to not only set her free, but to keep her free! This book is a ‘hands on’ tool of dynamite that will help you to recognize where the anxiety and fear are coming from, to learn of the provision that God has made available to us to eradicate that anxiety and fear, and to walk in that freedom and victory forever! 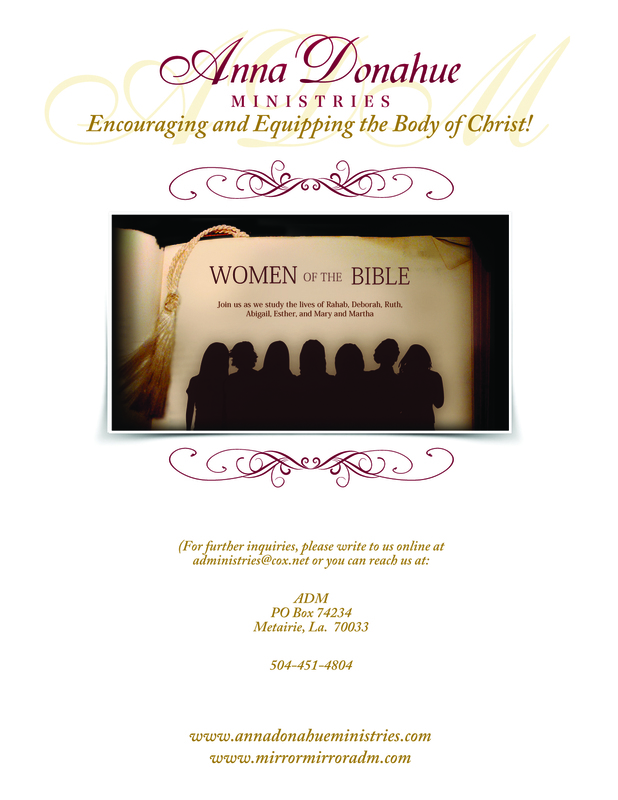 We have a page in the back of the book, where the reader will be able to click onto a link and arrive immediately onto our website, where he/she can receive FREE, downloadable Scripture Cards for print!